On January 30, Donald Trump will deliver his first State of the Union address in front of a joint sessions of the United States Congress. 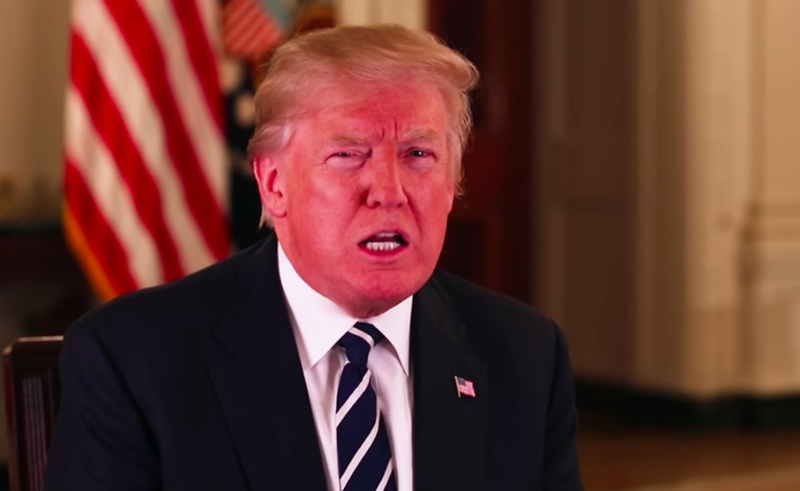 The President’s status report will be broadcast on several linear channels, including all four of the nation’s major networks, but for those without TVs, YouTube will provide ample coverage. The world’s top video site will offer live streams from ten different sources, giving viewers plenty of freedom to choice their favorite feeds. ABC News, CBS News, and NBC News will all support their TV coverage of the addresses with digital streams on YouTube. Notable news outlets Bloomberg, The New York Times, and The Washington Post will also contribute their own broadcasts to the video site’s selection. Telemundo and Univision will provide feeds aimed at Latin-Americans. The final two options for YouTube viewers are C-SPAN, which will also stream the State of the Union on its website, and an official broadcast that will come straight from the White House. Beyond YouTube, the State of the Union will also be available on Twitter, where coverage will be complemented with a live feed of tweets.